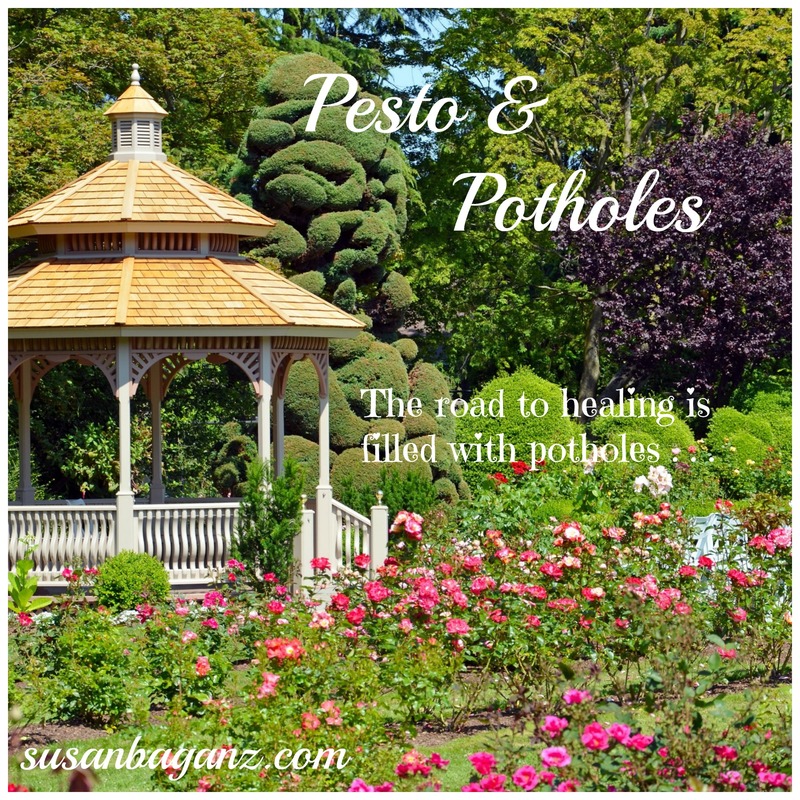 Pesto and Potholes is Finally Here! 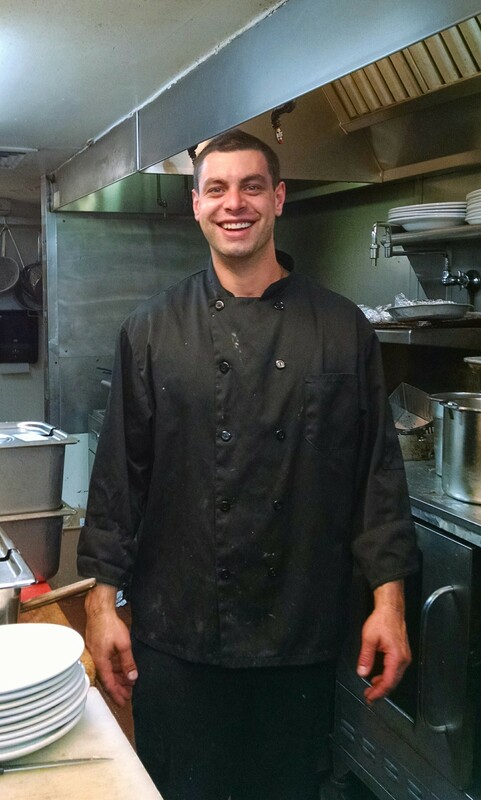 Hey, today is the big day. Release day. 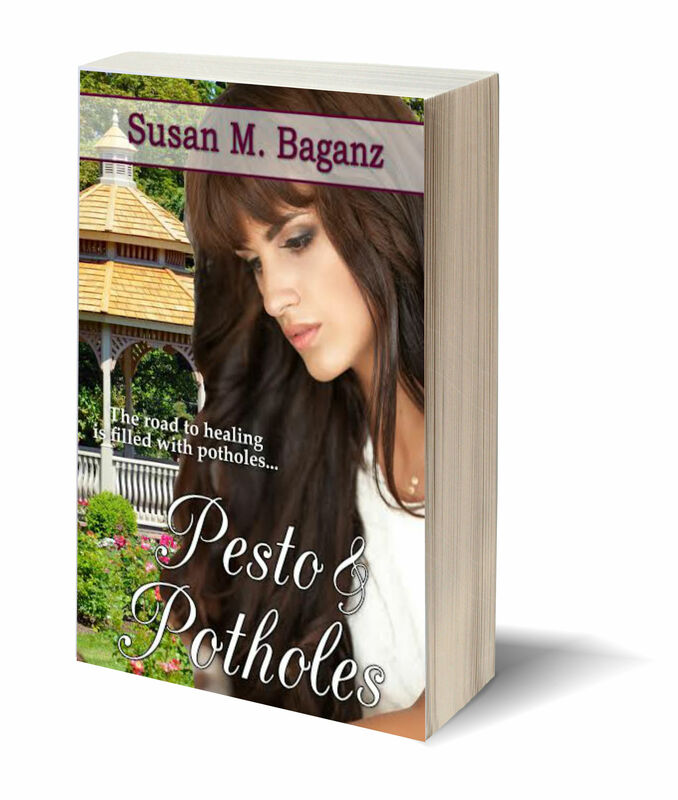 My debut novel, Pesto and Potholes is finally here. So indulge me in this moment of self-promotion. 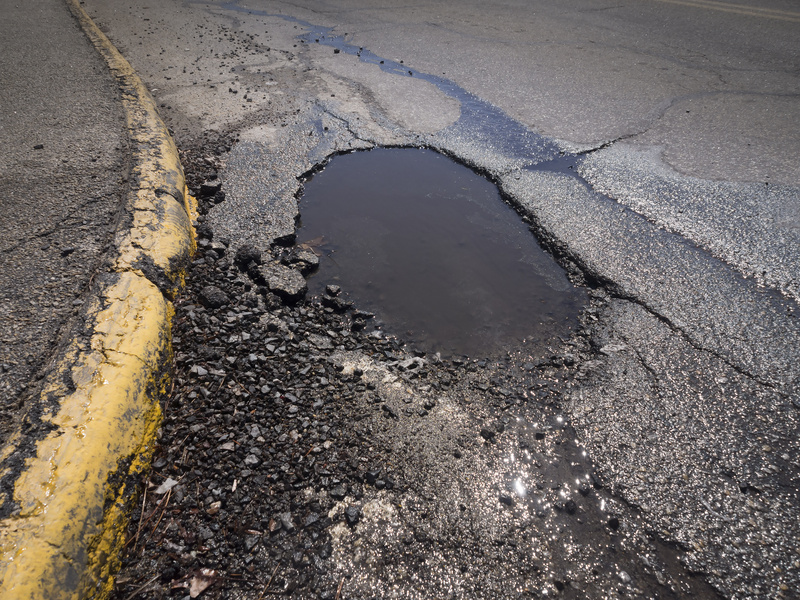 “Poignant romance of two lost souls learning about the things that go wrong, humanity’s fault lines and how to grow and love again despite the potholes that inevitably crop up. Baganz manages to throw some laughter and joy into desperate situations in this debut novel. 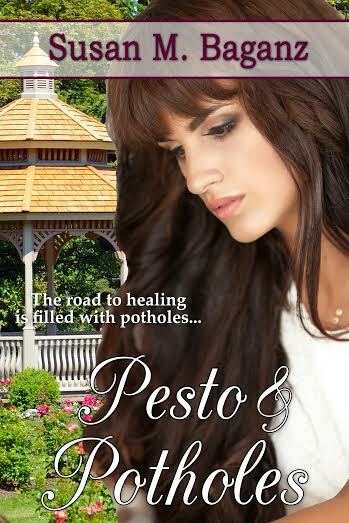 Read Pesto and Potholes for a crazy adventure that makes Italian food with a side of Ninja warriors seem natural.” Lisa Lickel, multi-published author of several novels including HEALING GRACE and THE LAST DETAIL.